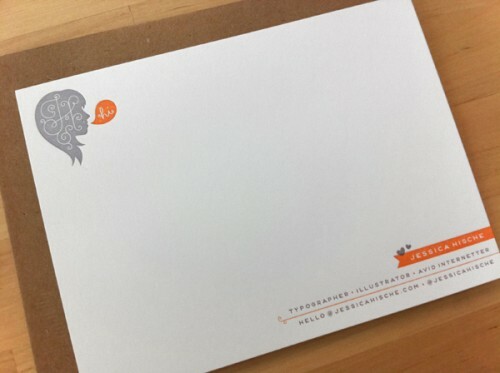 In her quest for tangible correspondence which we deeply appreciate here, Jessica Hische designed her new stationary which was printed in 2 colors by the Cranky Pressman. Beautiful as always. 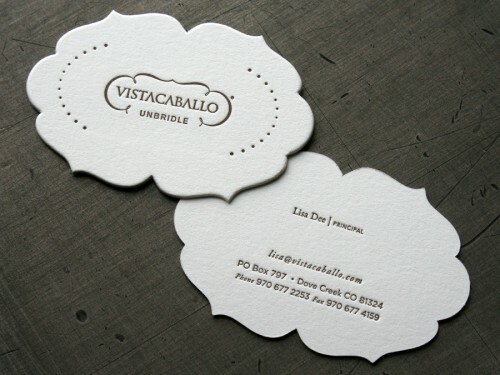 A new letterpress identity package was recently created for Vista Caballo by Thinktopia. Letterhead, envelopes, business cards, note cards, journals and labels were all letterpressed by Studio On Fire and are all worth a look. 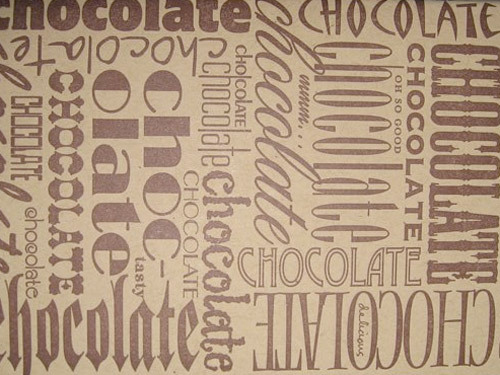 Great use of both texture and color with their selections of paper including Crane’s Lettra Pearl White and French Paper Co.’s Speckletone series. Beautiful design and printing. 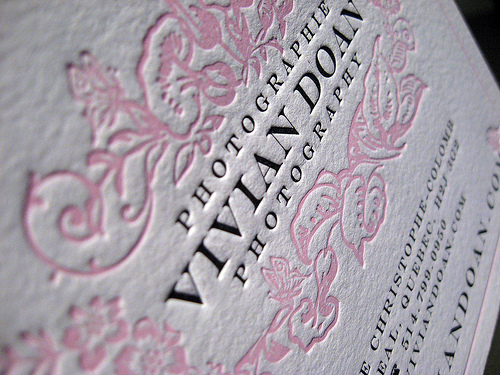 Nice letterpressed business card / stationery for wedding photographer Vivian Doan by Dolce Press. See more here. Albertine Press in Boston is having an open house and sale on May 2nd from 11 – 5. Spring sale, letterpress demonstrations and a sneak peak at their new lines of cards and journals.